In one moment, things can flip from flabbergasted to “aha I get it!” Today, that shift happened for me. Then, in the next moment as I sat with my pen in my hand with my thoughts tumbling around my hamster brain, I decided to draw a lion. 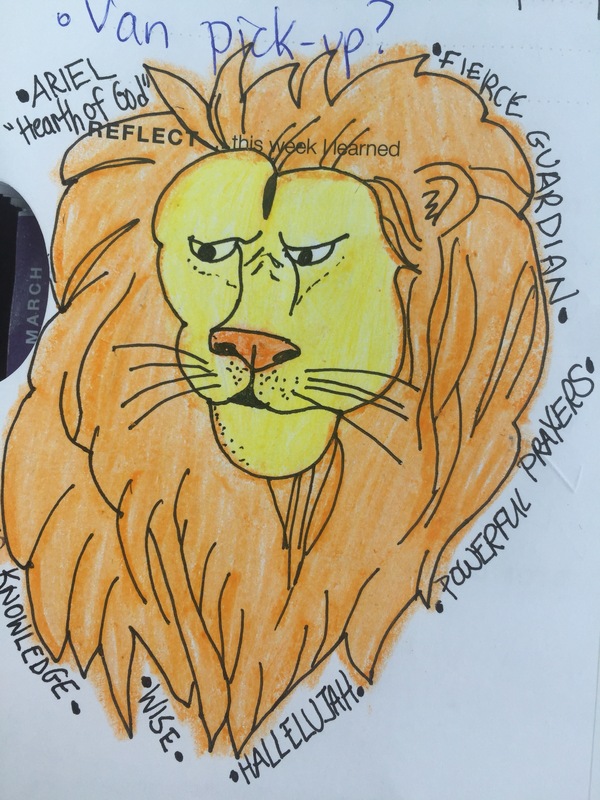 I drew this lion and then decided to google what the lion in the bible and spiritual realm represents. Can you guess? Be open to signs and wonders that show you that you are on your path. Be open to flipping from flabbergasted in one ‘aha’ moment over words and a lion. Be open to staying positive that your personal answers will come. Be open to the still small voice that asks you to draw a lion. 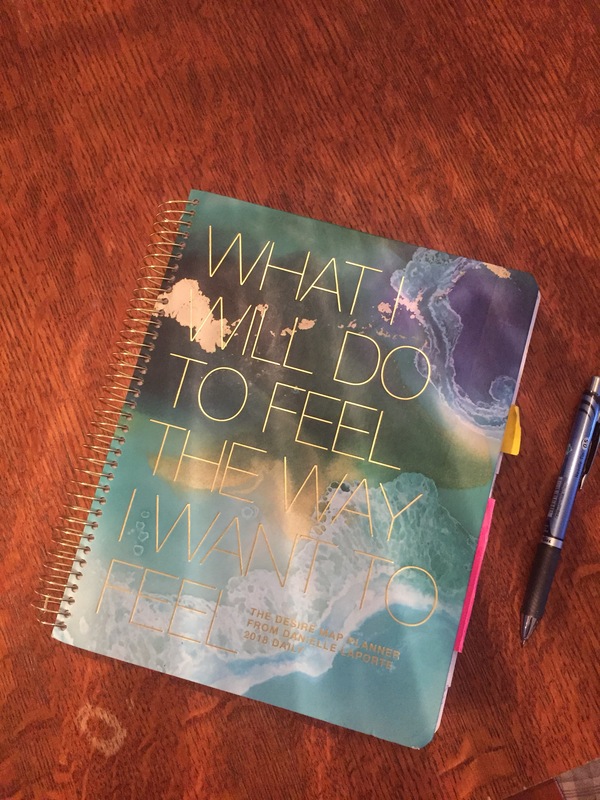 Now, off to sit in this deep knowing with gratitude for this beautiful planner I get to write in every day. Thank you to my beautiful friend Miriam for giving it to me and for the amazing Vancouverite Danielle Laporte for creating this divine gift in my life.